Within just a few months following completion of a CPR class, your CPR and AED skills can decline significantly–as much as 80%! 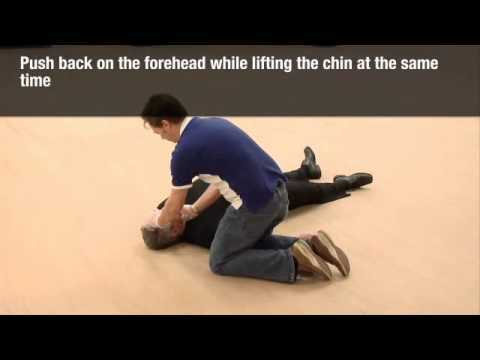 This online AED and CPR awareness course provides cardiopulmonary resuscitation (CPR) and automated external defibrillation (AED) skills review and practice using realistic scenarios to help you feel confident and ready to respond to a real emergency. AED and CPR AWARENESS ONLINE ASSESSMENT: Activities throughout this online AED and CPR Awareness course are designed to reinforce the information presented. A mark of 80% must be achieved in order to receive a certificate of completion. Participants are able to repeat the course twice if the pass mark is not achieved on the first attempt. AED AND CPR AWARENESS CERTIFICATE OF COMPLETION: Participants who successfully complete this online AED and CPR Awareness course will receive a corresponding AED and CPR and AED Awareness completion certificate to download and print. Note: This course is not a replacement for initial hands-on training using an actual device.